The first Be My Cat signed DVDs have been shipped around the world! You can order yours at bemycatafilmforanne.com/signed-DVDs. 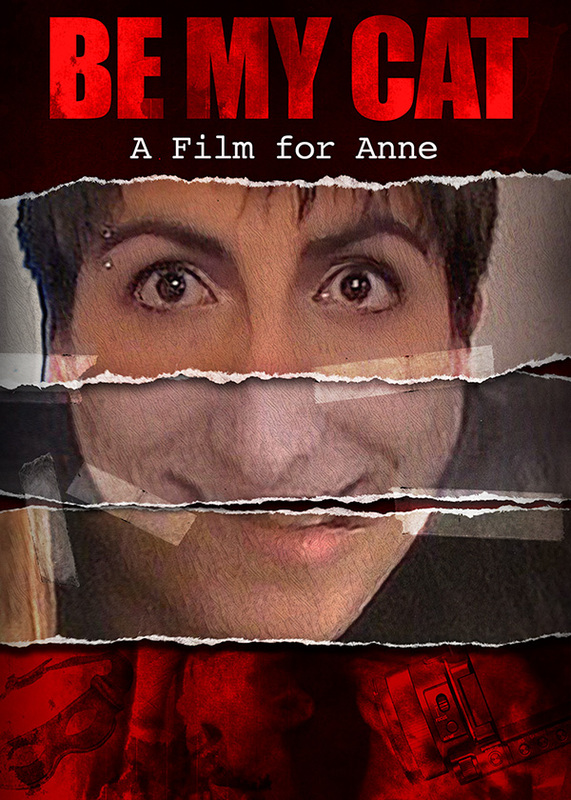 Also available on VOD and regular DVD at Amazon and Vimeo On Demand (all links available at bemycatafilmforanne.com). Previous post“Be My Cat” Is Now on Amazon Video!